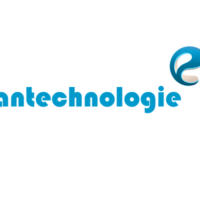 Antechnologie – Web design, SEO, Web development, php – Edison, NJ, US. Organization Antechnologie – Web design, SEO, Web development, php – Edison, NJ, US. Antechnologie is US based web designing company with 10 years experience. We specialize in website design, Seo, logo designing, web development and digital marketing.